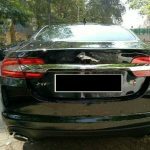 Jaguar XF Used Car in Bangalore. 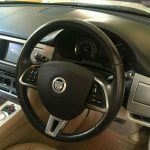 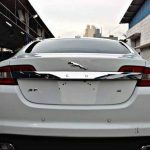 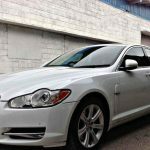 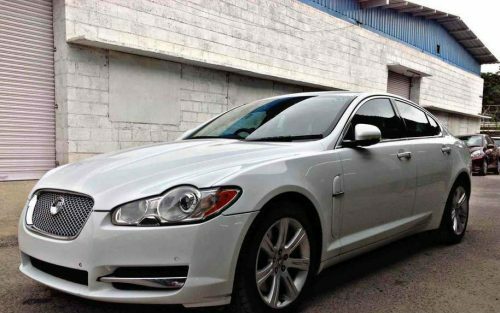 2011 model Diesel Jaguar XF used car for sale in Richmond Town, Bangalore, Karnataka, India. 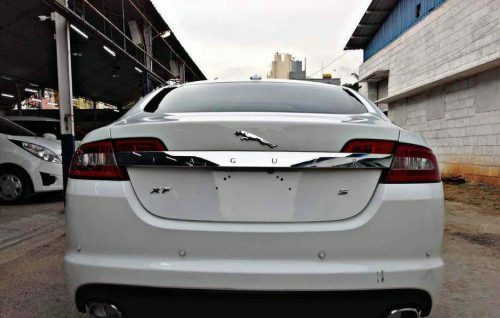 Here are some important things to note about this Used Jaguar car in India. 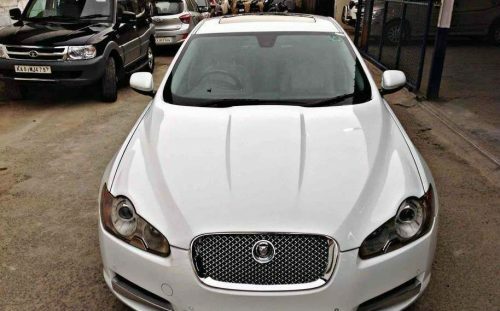 Those who are interested in buying this Jaguar used car in Bangalore contact me.